Coastal Home Inspectors provide you accurate property inspection in Cape Coral FL. Buying a property in Cape Coral FL one of the biggest investment that we make one time ever that is why our trained inspectors inspect your property very carefully and encourage you to join us during the inspection and ask any kind of question regarding your property. Whether you’re selling or buying your property, ensuring you get a professional property inspection is critical to any real estate transaction. An authorized property inspector will save you both time and money and is important when thinking of buying a property. Any information you can get about you future property, especially any issues, is of the utmost importance. Coastal Home Inspectors reveal any kind of issues about your property has or may have in the future, as well as any potentially dangerous hazards; molds, termites, structural weaknesses and carbon monoxide leaks. Early detection is very necessary for such things, and coverings are less costly once implemented earlier. When you need to buy or sell a property you'll need to have a home inspection done. There are advantages to having this inspection done for the buyer. Coastal Home Inspectors provide those benefits are and what the importance of a property inspection is. You don't need to buy or sell a home without knowing this information. The advantages of a property inspection for the seller are that you will be ready to find out regarding any previously unknown issues or potential upgrades so you can address them before you sell. It’s always important to be aware of any problems in advance, therefore, you can disclose the issues to the client if you're not able to fix them. This may allow the transaction to go smoothly for everyone concerned. If you want to gain an advantage when you’re selling your property, think about a pre-listing property inspection. Hiring an expert home inspector to walk through your property before you list it might speed up the sale. Coastal Home Inspectors point out any issues about your property. Coastal Home Inspectors look for flaws the same way a prospective home buyer would. This includes cracks in the walls and floors, water damage, issues with the mechanical systems and damaged roof shingles. Coastal Home Inspectors also look items that need to be fixed, replaced or removed. 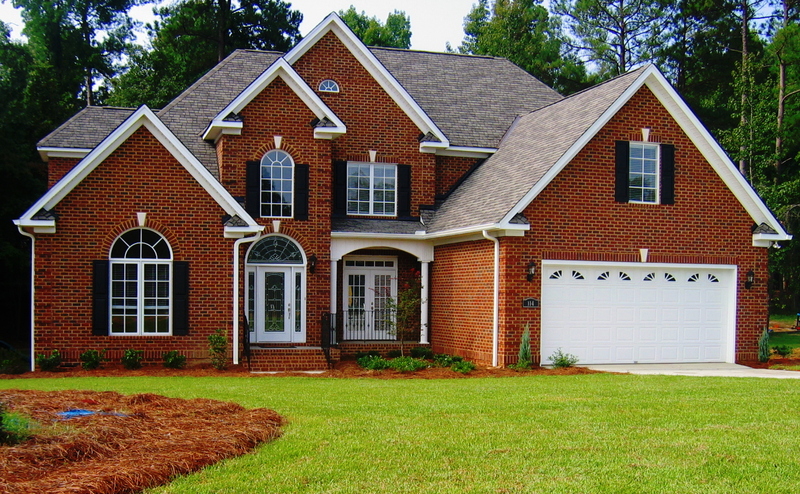 Coastal Home Inspectors the advantage to correct any issues with your home before a purchaser walks through the door. By eliminating those problems in advance, potentials buyers can see that your home is in excellent condition. Problems with electrical systems are the second most common type of problem reported nationwide. Your home inspection report should include a thorough check of your home’s wiring, circuit breaker, water heater, appliance hook-ups and lighting fixtures. Be significantly cautious if you have an older home that may are designed under an outdated electrical code that's no longer up to par. even if no major electrical issues show up on your report, installing safety devices like a ground fault circuit interrupter or arc-fault circuit interrupter as a precaution is always a smart move.